The American Hackney Horse Society Foundation is pleased to select Anne Britton (“Britt”) Gentry of Pendleton, SC, as the 2005 recipient of the AHHSF Education Scholarship, which is funded by the Al Haugen Memorial Fund. 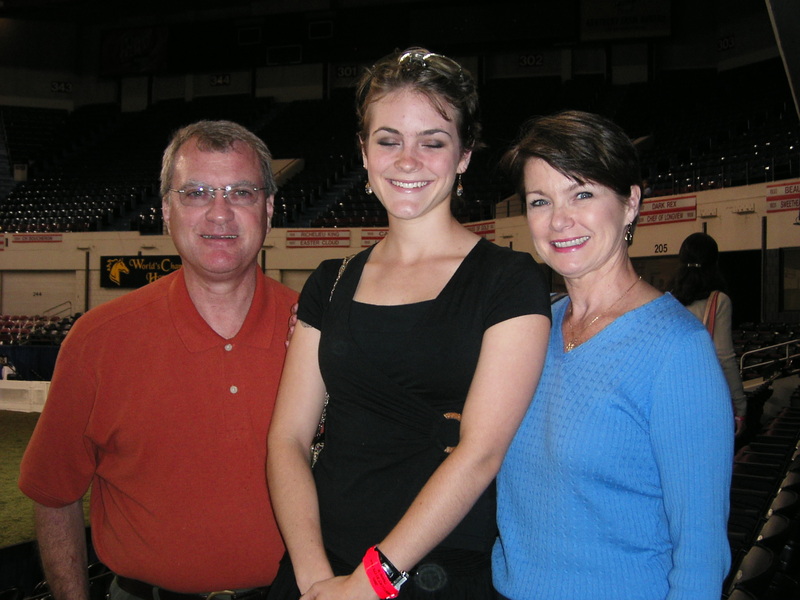 Britt is the daughter of Richard and Shan Gentry. A 2005 graduate of Pendleton High School, Britt enjoyed playing on the basketball team and earned numerous awards on the swim team. She plans to pursue a career as a professional trainer. In 2000 and 2001, Britt was a volunteer at Omega Farm’s summer camp; she has assisted Drowning Creek Farm at various shows, in addition to training Hackneys to ride. She recently accepted a position with Steve and Julia Joyce of Cameo Stables in Anderson, SC where she previously worked with them at shows and will continue to train colts to be ridden. The American Hackney Horse Society Foundation Education Scholarship Program awards a $2,500 scholarship to and incoming freshman at the college or university of choice. We congratulate Anne “Britt” Gentry on her selection as this year’s winner and wish her the best of luck as she begins her college career.